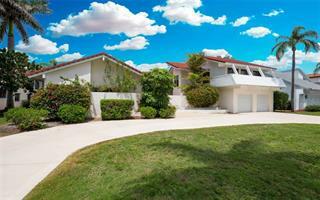 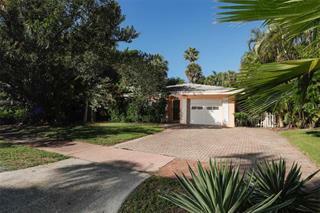 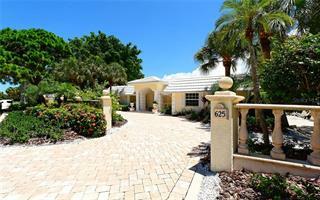 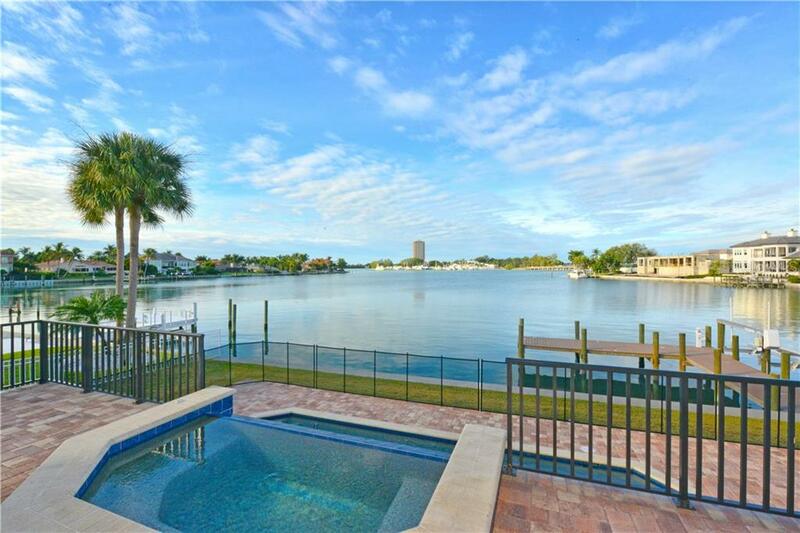 Ask a question about 212 Bird Key Dr, or schedule a tour. 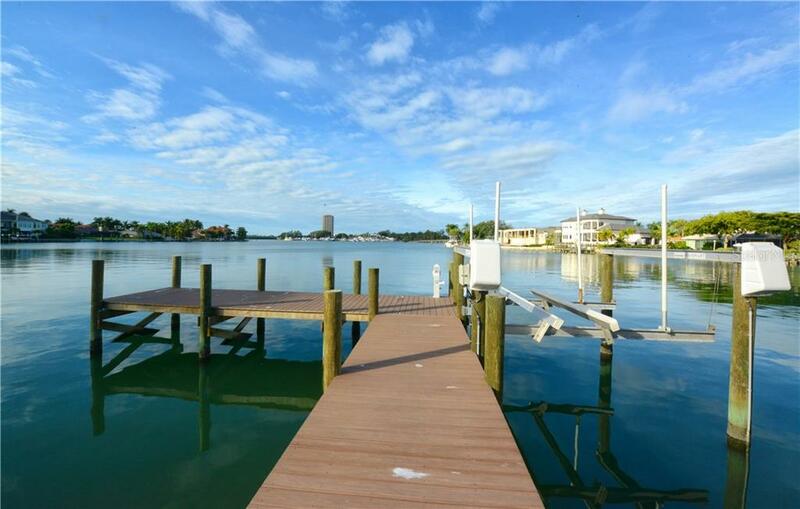 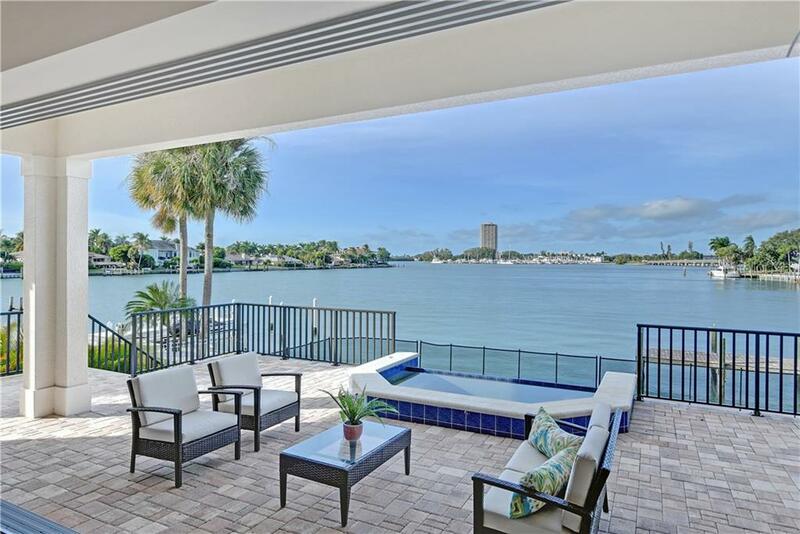 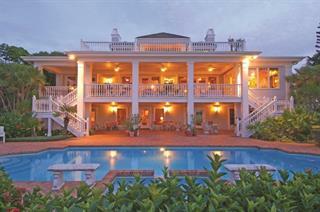 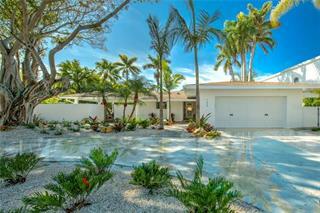 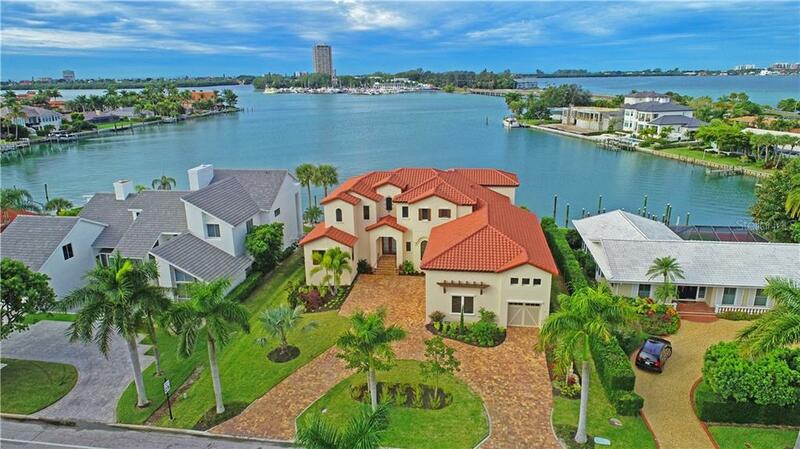 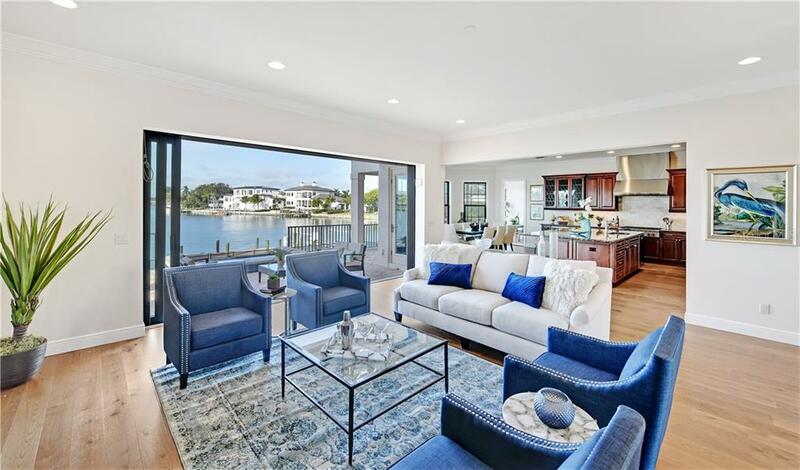 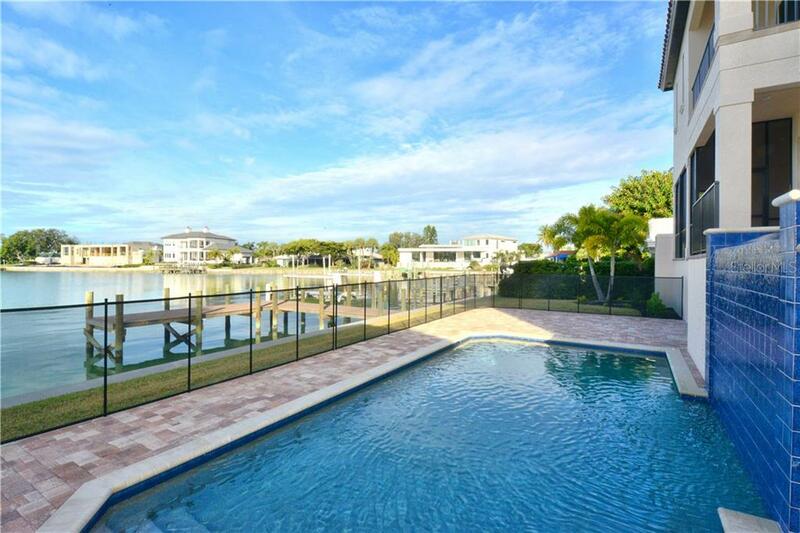 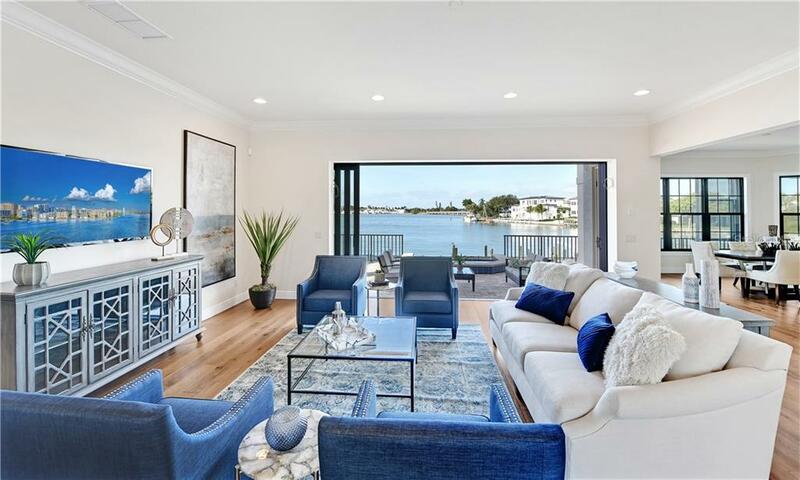 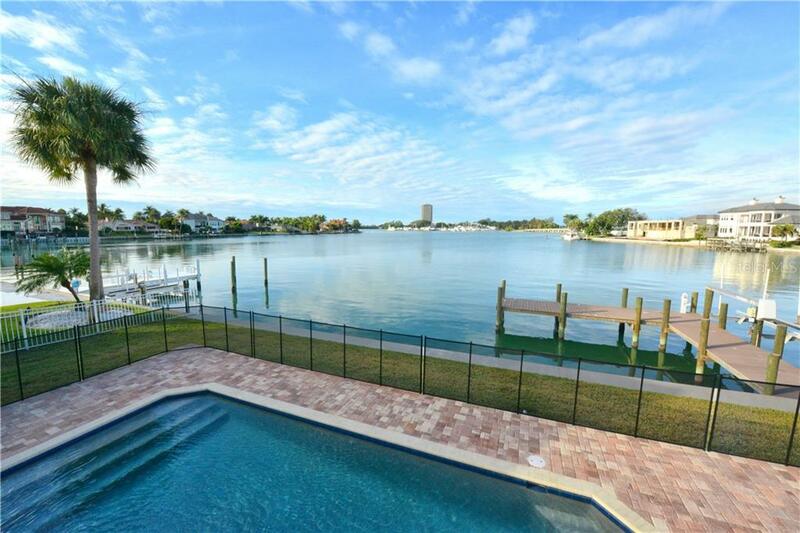 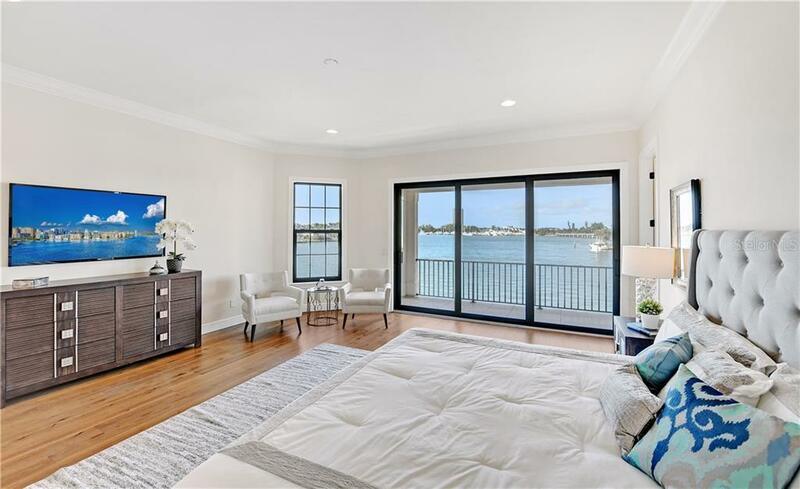 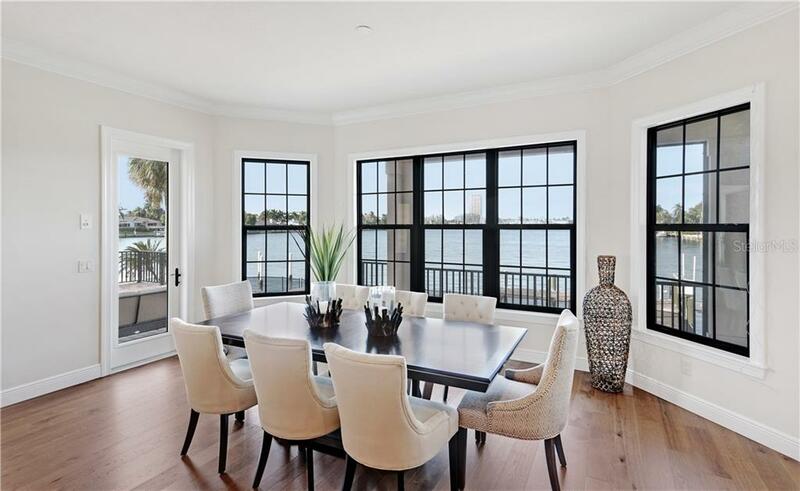 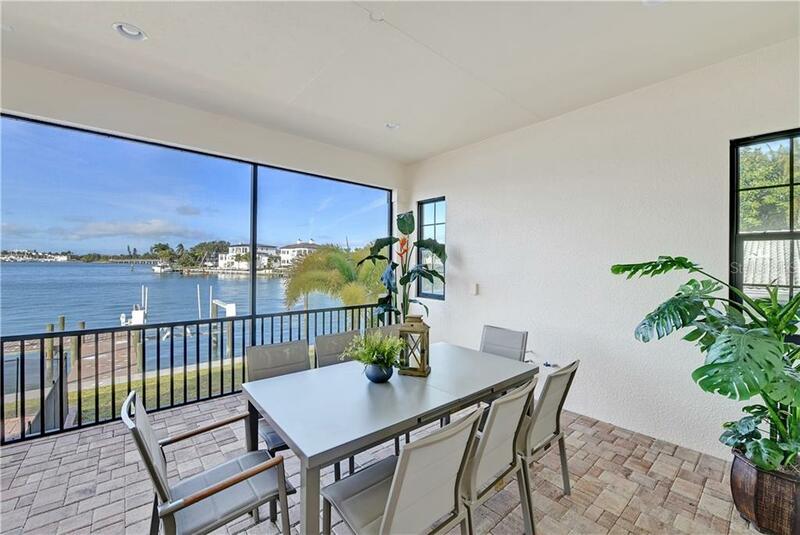 Delight in the luxury of brand-new bayfront living on Bird Key. 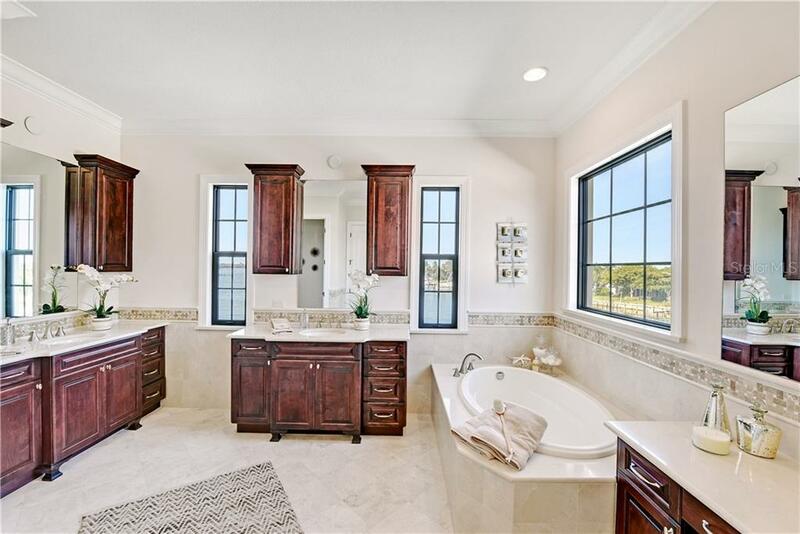 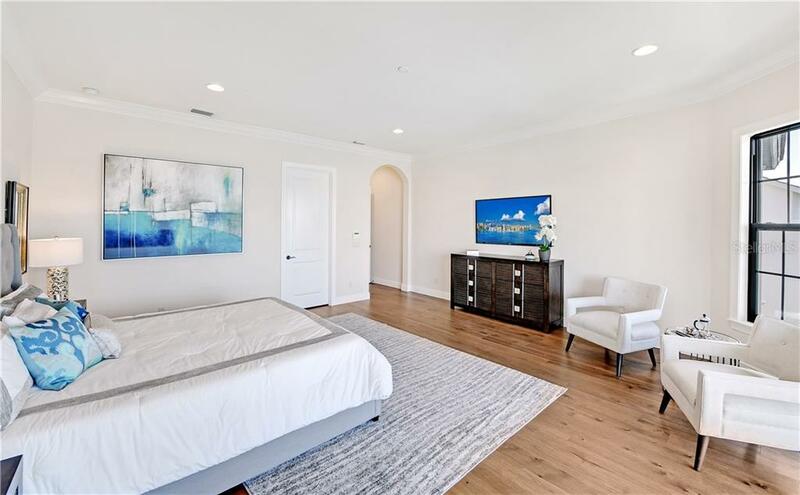 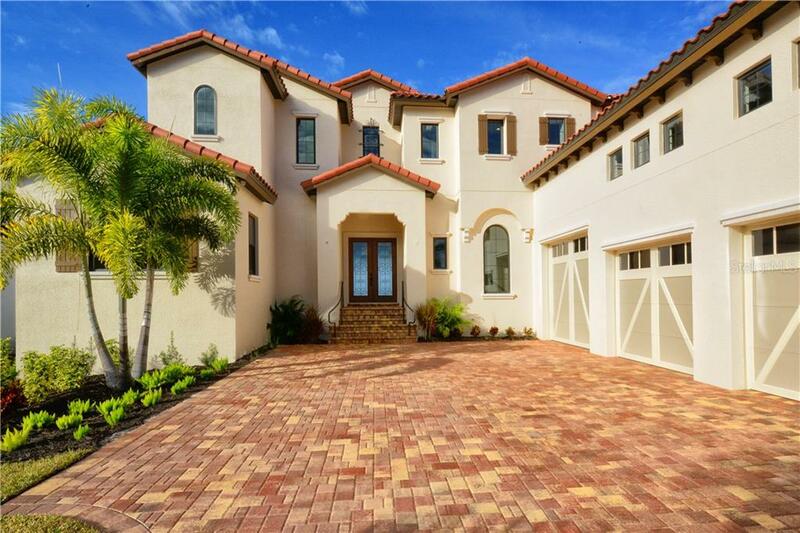 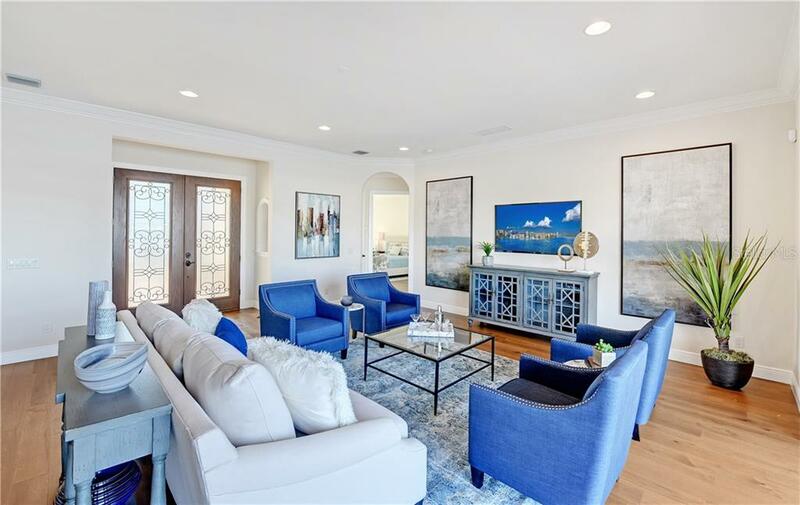 This custom-built John Cannon home was just finished in August 2018 and has never been occupied. 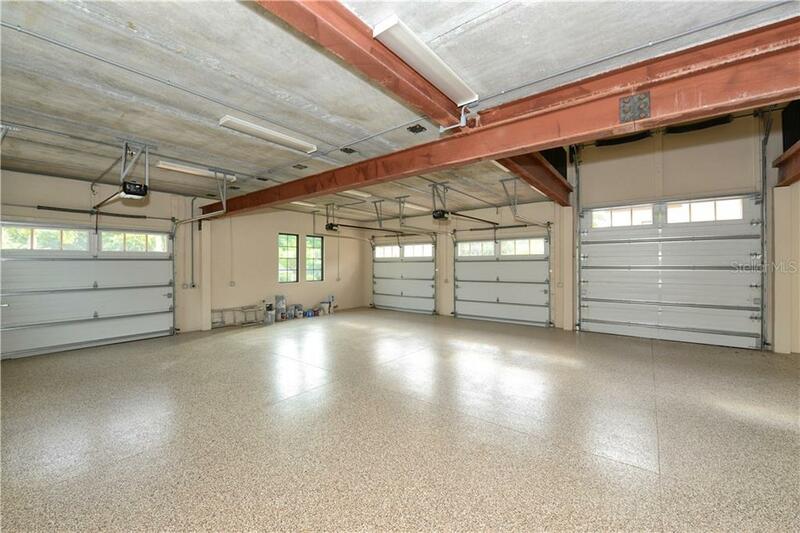 Car aficionados will love the most unique aspect of this home, its expansi... more.ve, 2-level air-conditioned garage with room for 11 cars! 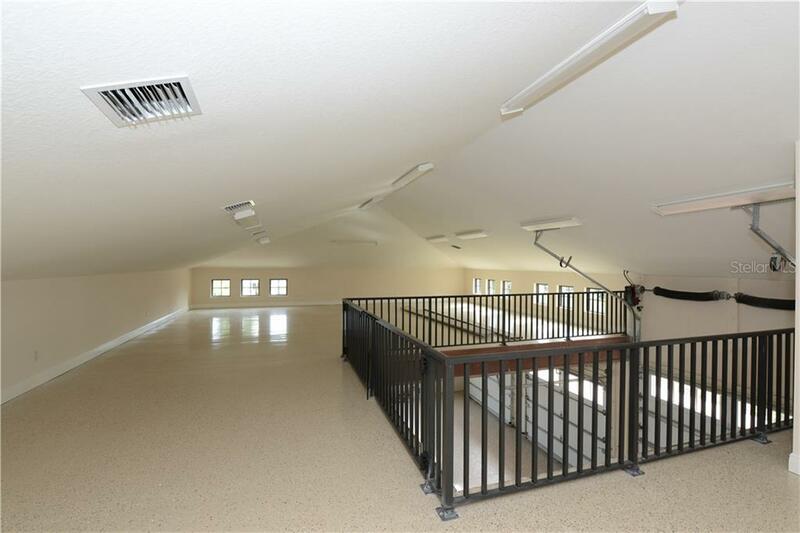 Support beams (68’ in length) are currently in place if your admiration for cars requires a lift, the 2nd level is equipped with 8’ hollow core concrete floor to hold 100+ pounds per square feet and direct access to the home from both floors. 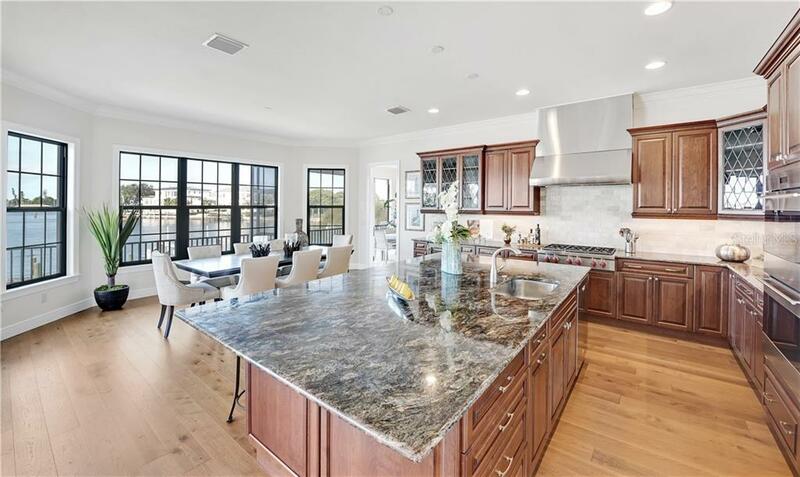 A flourish of gorgeous finishes and custom details, this elevated four-bedroom residence is waiting for you to make it your own. 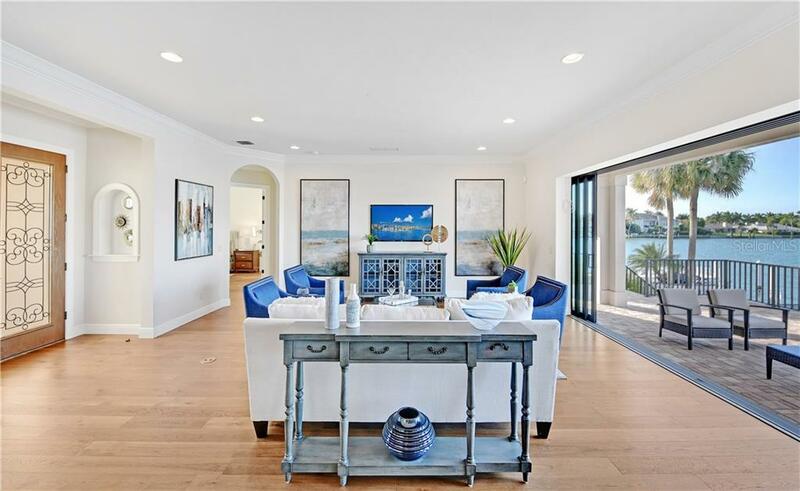 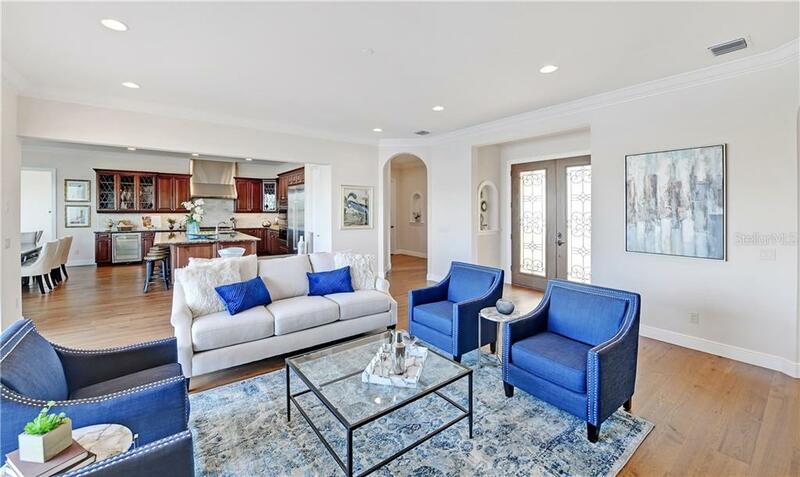 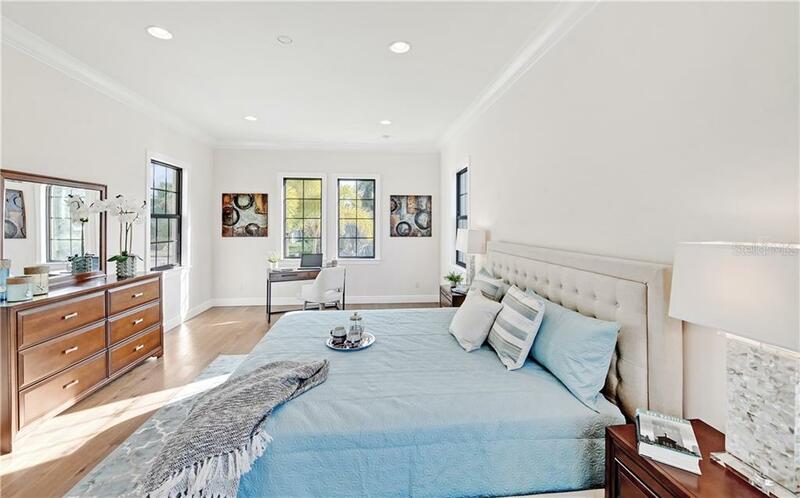 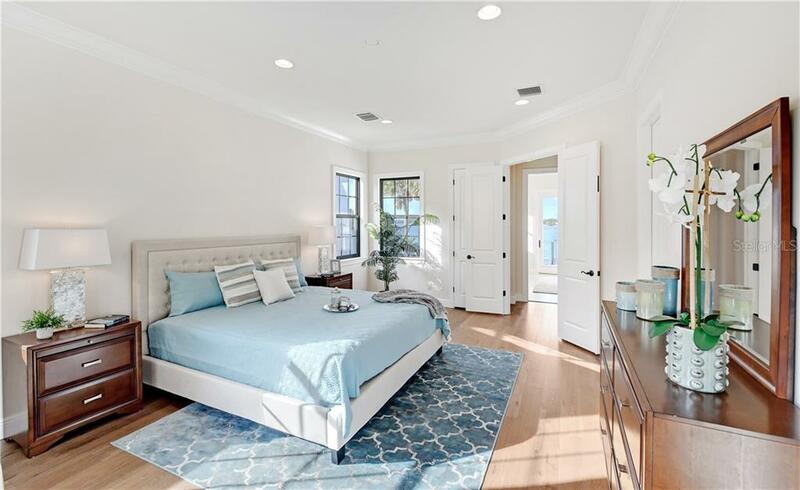 Beautiful hardwood flooring and 10’ ceilings throughout create a natural flow from room to room. 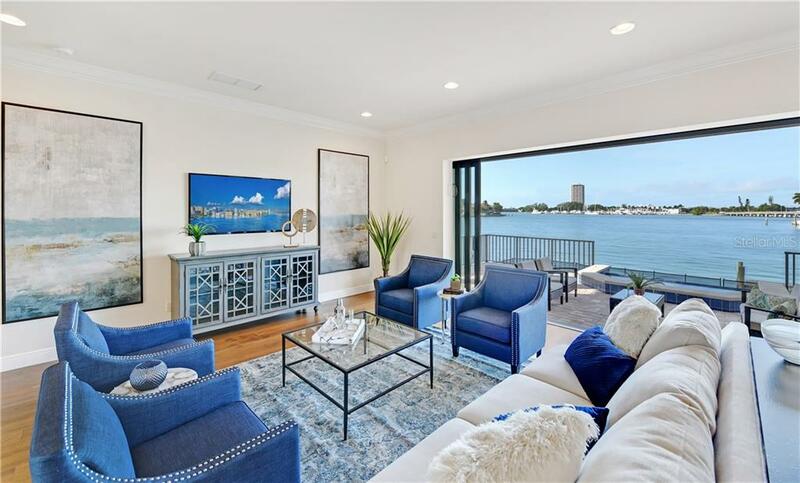 The living room features a wall of pocketing glass sliders that completely opens this space and enhances seamless indoor-to-outdoor entertaining. 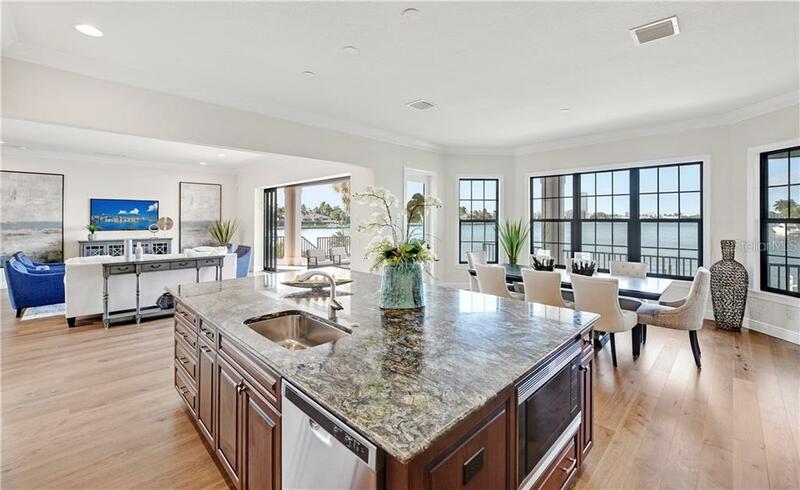 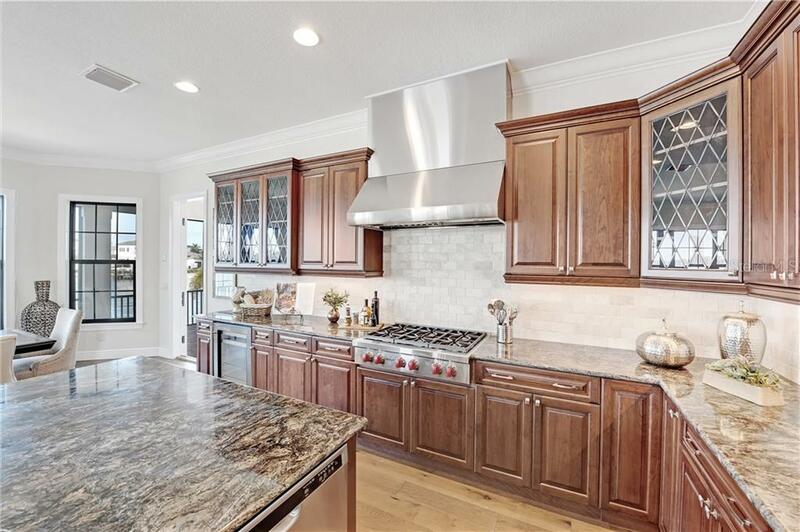 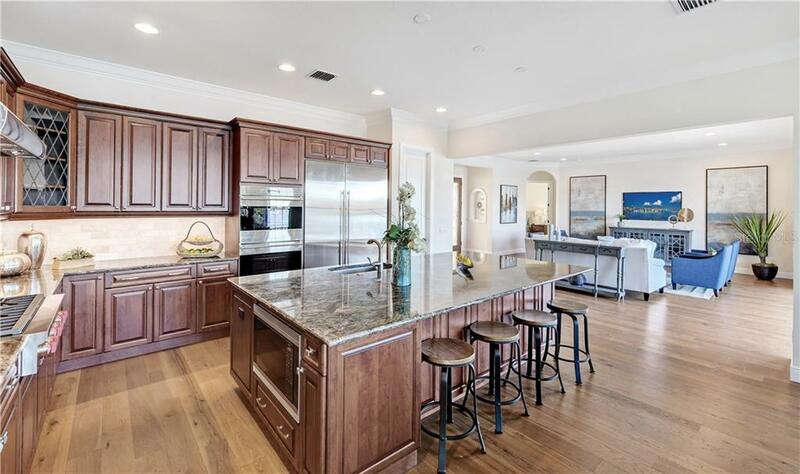 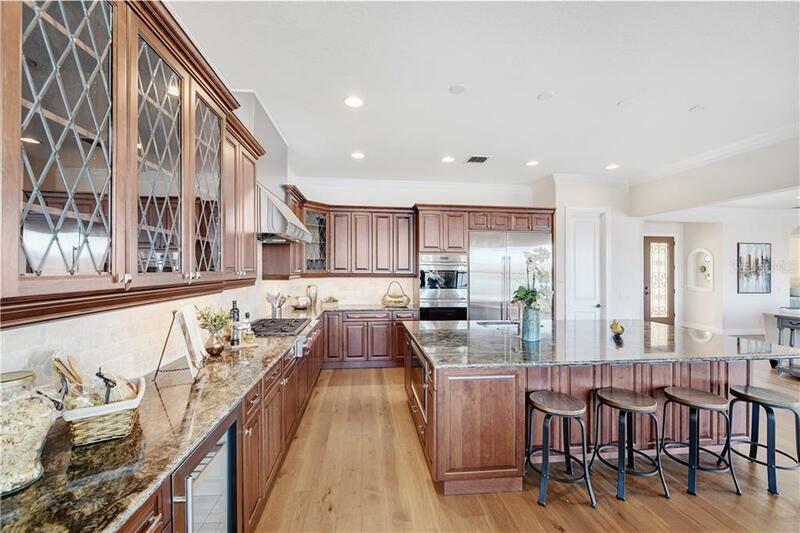 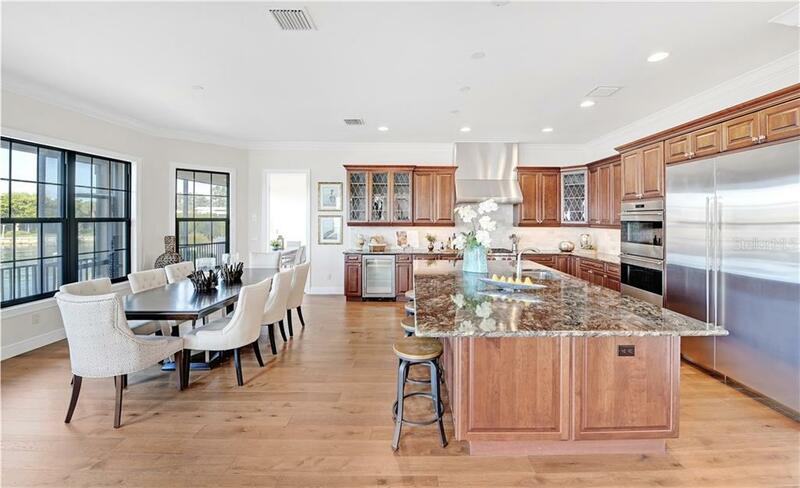 Prepare gourmet meals in the kitchen a few steps away, offering solid wood cabinetry, granite countertops, stone backsplash, stainless steel appliances (Wolf 6-burner gas cooktop and built-in ovens), walk-in pantry and an expansive island with plenty of room to dine. 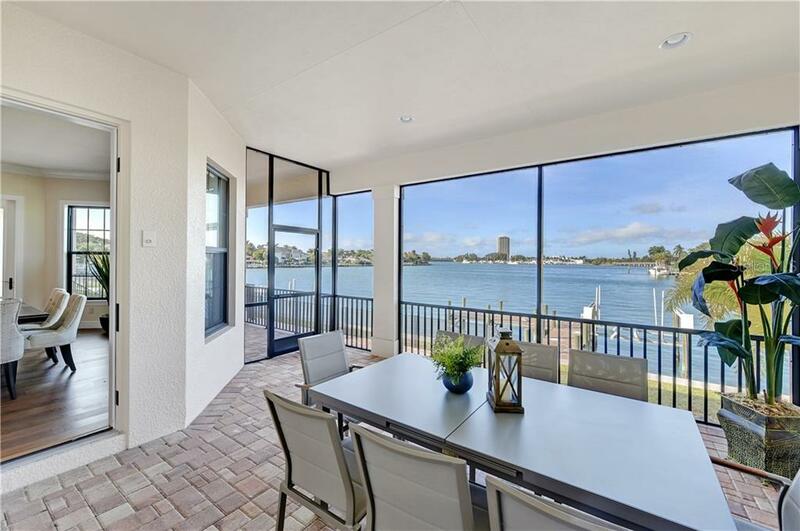 French doors flank the dining room, providing direct access to the screen-protected lanai, which can be an ideal spot for wonderful gatherings. 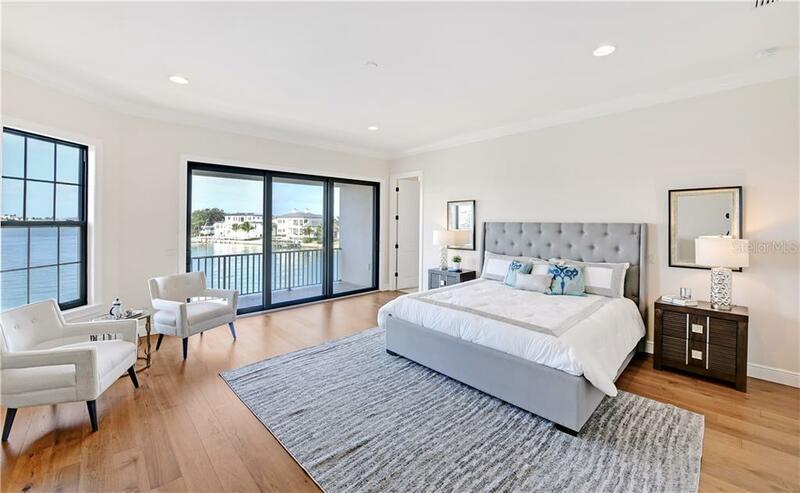 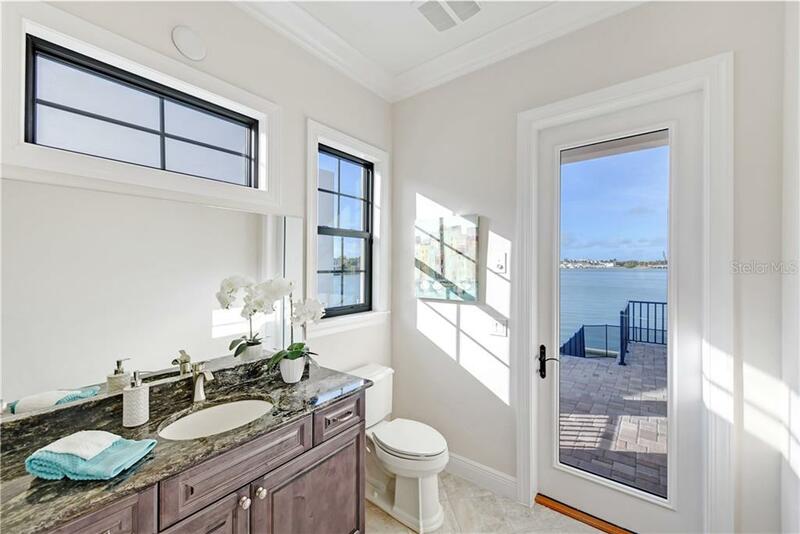 The 2nd level includes two additional guest suites with walk-in closets, plus a spacious master with spa-inspired bathroom, walk-in and linen closets and a private terrace overlooking tranquil bay waters.